For this month, Vanessa has decided to switch things up a it. Instead of a Movie of the Month she has picked a Book of the Month. There are also webisodes as well that you can watch along with you little Spawn. If your Spawn is male, no worries, she has picked an alternative for him as well. So, while you are reading your own gruesome tales, they can be reading their magical ones. The plus? You can tell them the history of all of the characters they will come to love. And even if they act annoyed at you telling them, they really do want to know. 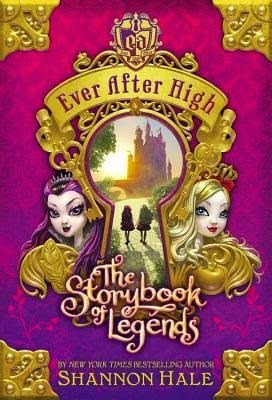 At Ever After High, an enchanting boarding school, the children of fairytale legends prepare themselves to fulfill their destinies as the next generation of Snow Whites, Prince Charmings and Evil Queens...whether they want to or not. Each year on Legacy Day, students sign the Storybook of Legends to seal their scripted fates. For generations, the Village of Book End has whispered that refusing to sign means The End-both for a story and for a life. 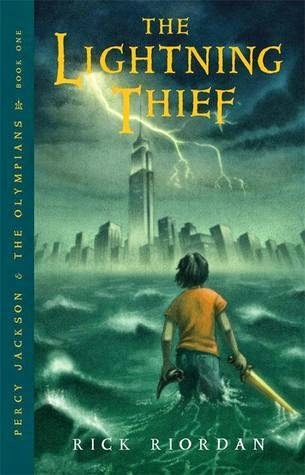 After this read, be sure to watch, and they enjoy the movie's together. Warning: The gorgeous Pierce Bronson is not in the second movie. BUT the rest of the original cast is.